The 2019 edition of the Wine Pleasures B2B Workshop: Buyer meets Cellar in Italy will be held once again in the World Heritage Site of Villa “La Ferdinanda” at Tenuta di Artimino – Viale Papa Giovanni XXIII, 1 – 59015 Artimino. Squatting imperiously across a hilltop in Tuscany’s Carmignano wine region is the vast Medici palace built in the 1596. 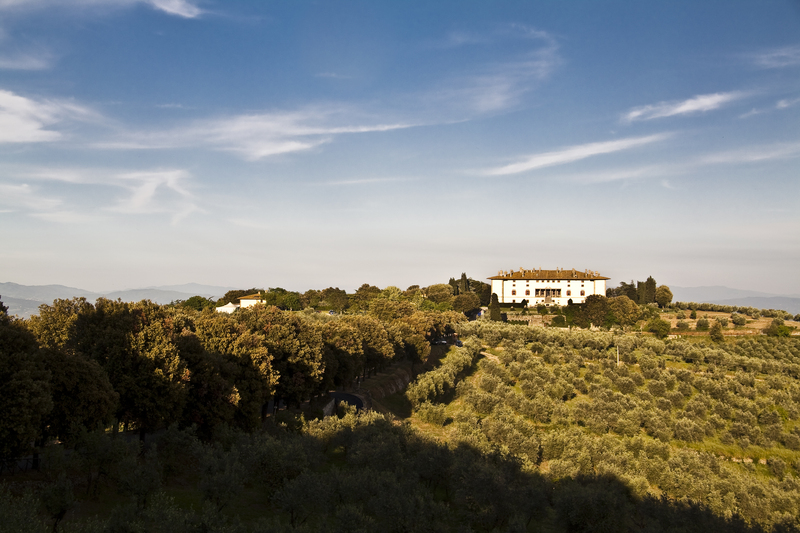 The venue for the Wine Pleasures B2B Workshop owes its name to Ferdinando I de’ Medici, Grand Duke of Tuscany, who wanted it as a summer residence for going hunting. 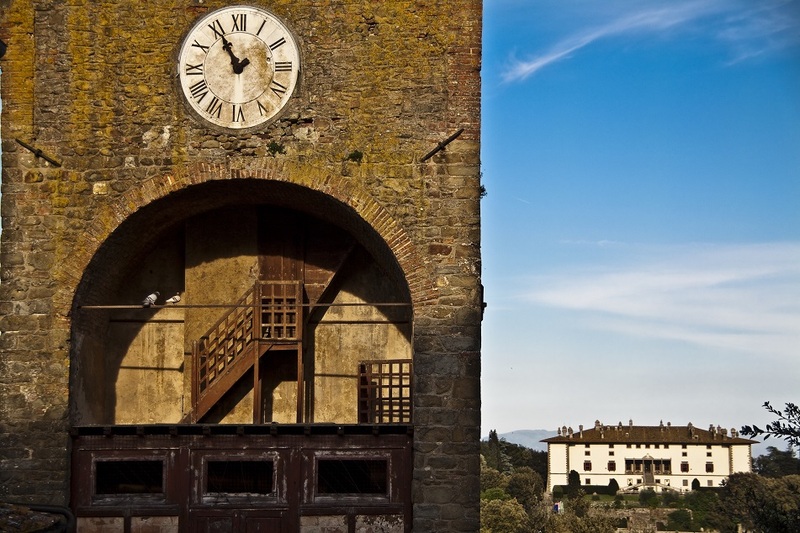 “La Ferdinanda” became the point of reference for all Medici’s properties in the Florentine countryside. In summer 1608 the Granduke Ferdinando I invited an exceptional teacher in Artimino, who had to educate his son in mathematics: he was Galileo Galilei. Elegant and sumptuous, the house is also known as “the villa of the 100 chimneys” because of its particular series of chimneys standing on its roof, each to a different sculptural design. Artimino hamlet, not far from the villa, preserves an almost unchanged medieval structure. It is situated in the heart of an area rich in Etruscan archaeological finds and there you can even visit a small but impressive museum. Attendees must aim to get a flight to Florence as landing in Rome or Milan will mean a 3-4 hour journey to get to the Workshop venue. The following airlines fly to Florence: Aeroflot, Air Berlin , Air France, British Airways, Blue Panorama, Air Dolomiti, Delta, Etihad Regional Niki, KLM, Iberia, Lufthansa, Swiss, Brussels, Vueling, City Jet, Blue Air and of course Alitalia. Once at Florence Airport (or train station a shuttle bus will be provided. The shuttle bus timetable will be available closer to the event start date. The last shuttle bus on 23 October will depart from Florence Airport at 17.00 so please ensure your flight arrives at least one hour in advance of this time otherwise you will have to make your own way to the Workshop venue and at own expense.